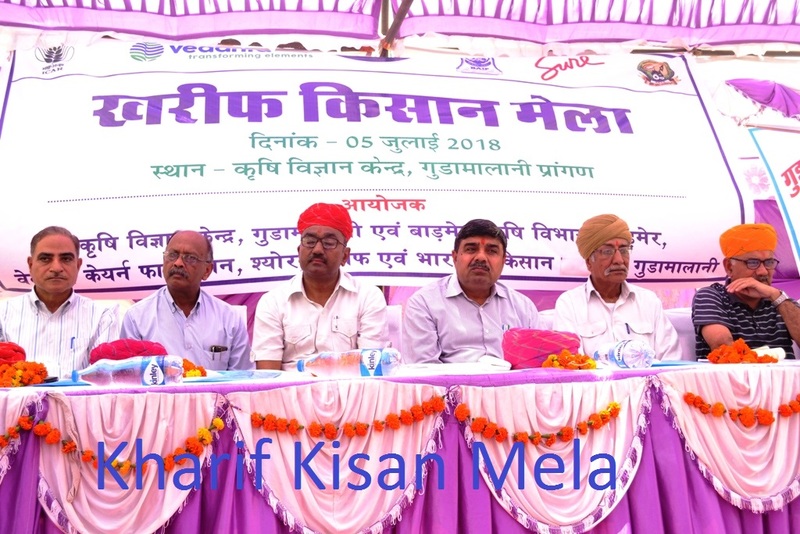 The Krishi Vigyan Kendra is a district level farm science center established by the Indian Council of Agricultural Research (ICAR), New Delhi at Barmer district of Rajasthan for speedy transfer of technology to the farmers’ fields. 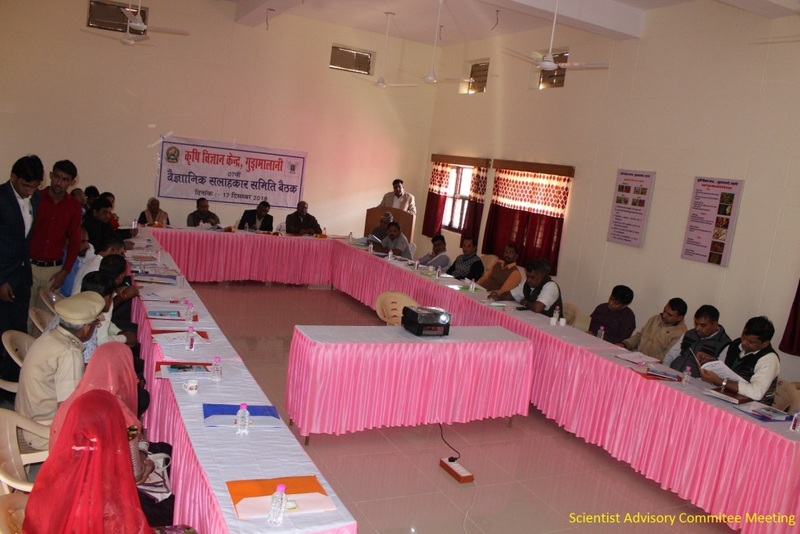 Administrative control by Society To Uplift Rural Economy (SURE), Barmer. 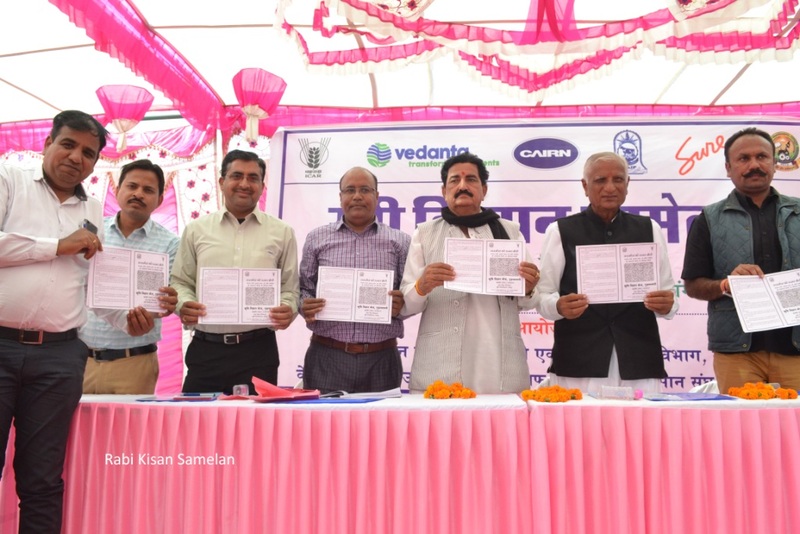 The operational area of this KVK comes under the western arid zone of Rajasthan. 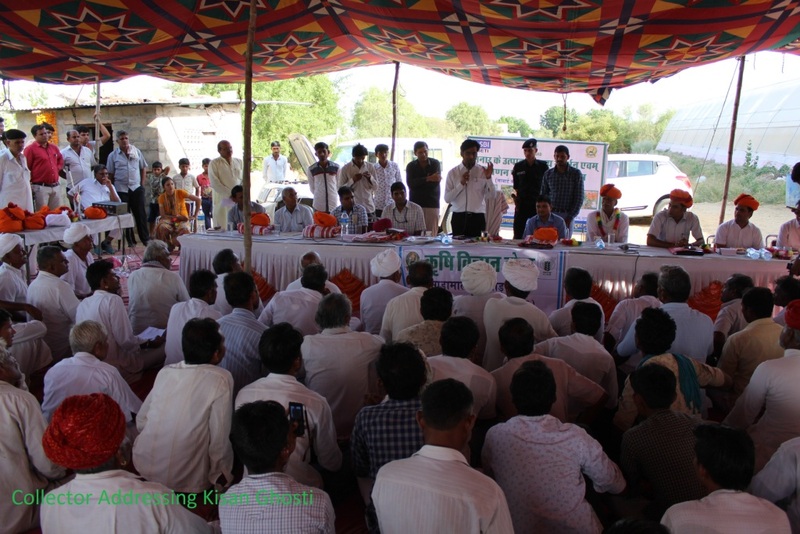 The aim of KVK Barmer is to reduce the time lag between generation of technology at the research institutions and its transfer to the farmer's field for increasing production, productivity and income from the agriculture and allied sectors on a sustained basis. 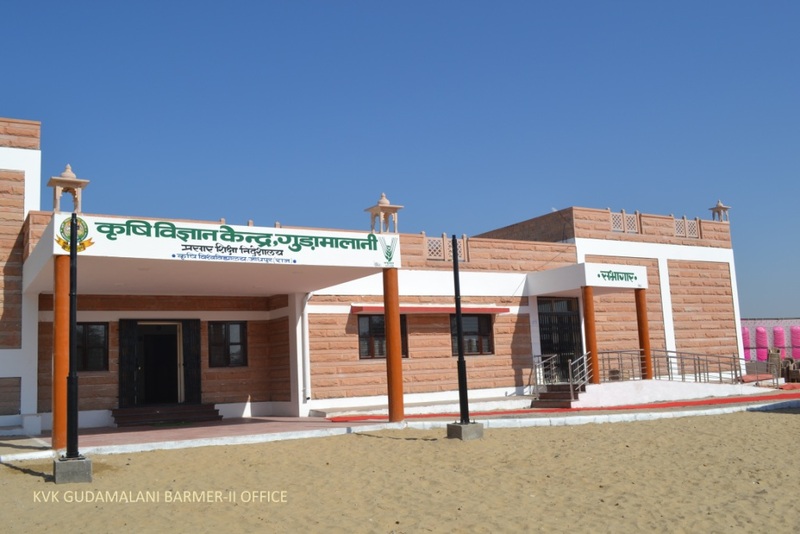 In order to achieve this goal, four mandates have been envisaged in the design of the KVK Barmer. To organize short and long term training course for increased farm production and improved home life and living. 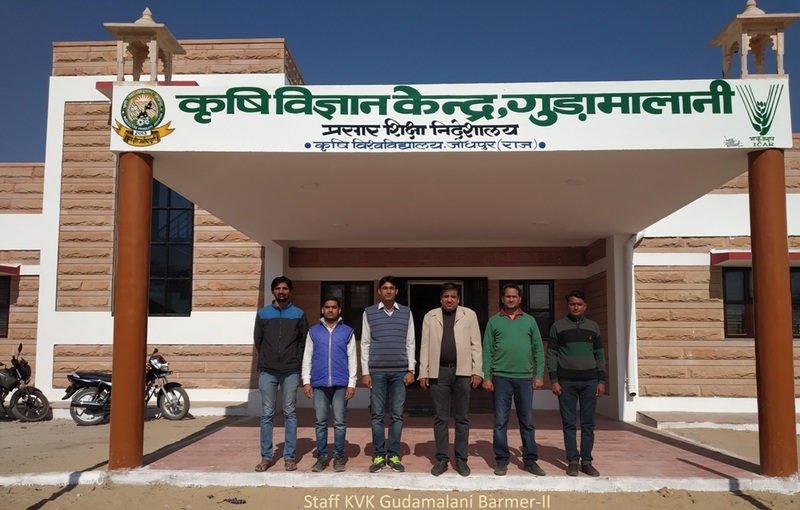 To develop a programme of outreach into remote areas, to identify marginal and small farmers and train them through work experience on the ICAR,KVK demonstration units. Development of allied agriculture production activity-poultry, dairying, and goat rearing. 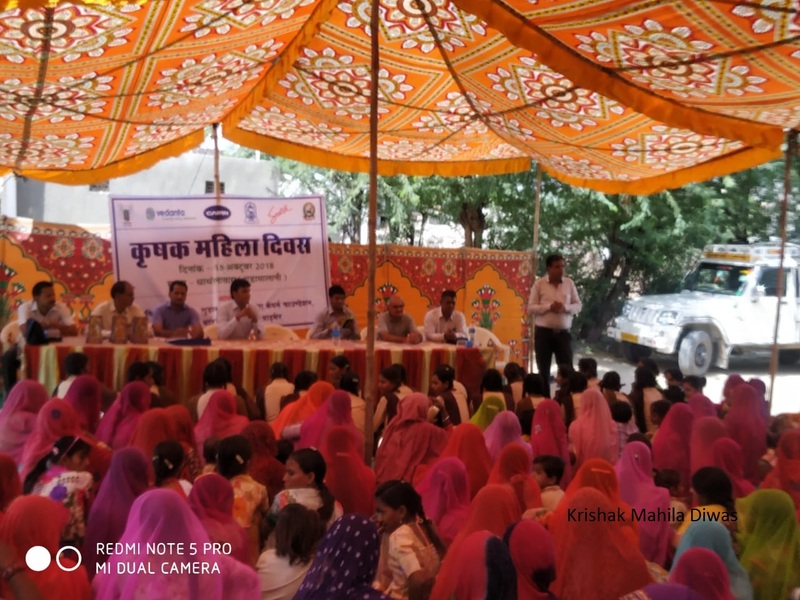 Initiating group approach (SHG,s) among the farmer’s for their livelihood development . Developing the entrepreneurial skills among the rural peoples through different income generation activities. To develop training programme for women to enhance their skill and integrate their effort with the other members of the family towards increasing farm production and income generation. To link the training with follow up programmes, to measure and monitor the actual impact of training in terms of improvement in agricultural and ailed production activities through built in interdisciplinary approach. Organizing need based training of farmers to update their knowledge and skills in modern agricultural technologies related to technology assessment, refinement and demonstration and training of extension personnel to orient them in the frontier areas of technology development. To increase the productivity of commercial crops viz. castor, fennel and mustard. 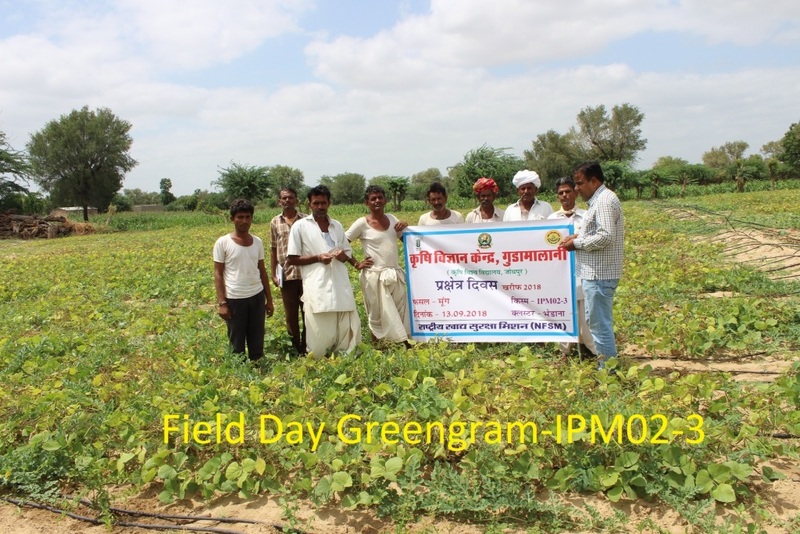 Popularization of IPM, INM, IWM technologies in commercial crops like castor, fennel and tomato. Introduction to drudgery reducing measures in agriculture and animal husbandry activities especially for women through improvement in health, hygiene and nutrition status of rural families and formation of Self Help Groups. 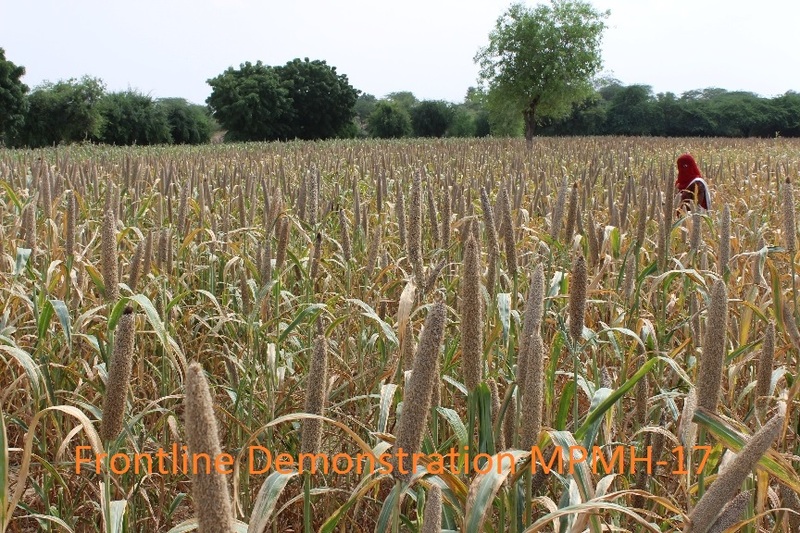 Diversification of existing cropping pattern by expanding area under horticulture. Improvement in local breeds of cow and buffaloes through scientific breeding, AI, feeding and management. Dissemination of Hi-tech production technology of horticulture crops including emphasis on micro irrigation and protected cultivation technology. To promote the organic farming in cumin and isabgol.